Pau D' Arco is derived from the inner bark of Tabebuia trees, which are native to the Amazonian rain forest. 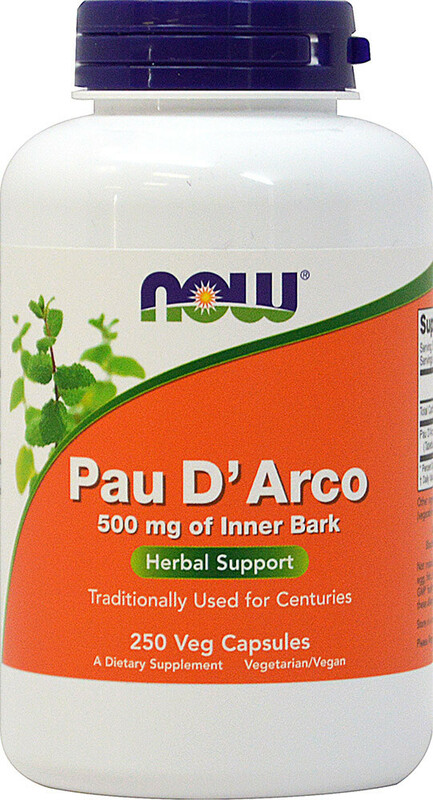 Pau D' Arco has been used by traditional herbalists for centuries. This traditional use is supported by the more recent discovery of many active compounds including lapachol and beta-lapachone.